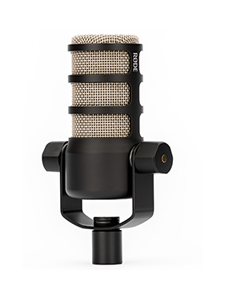 RØDE Microphones - RØDE TV goes On-Air! 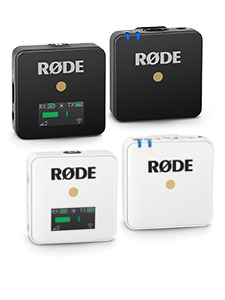 RØDE Microphones is extremely happy to announce the launch of its new online video portal, RØDE TV! 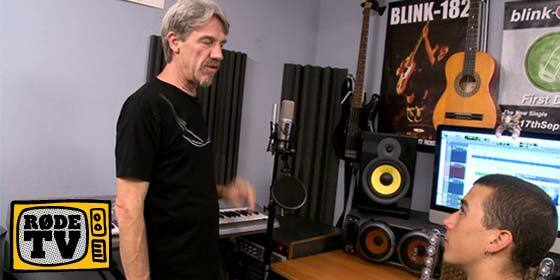 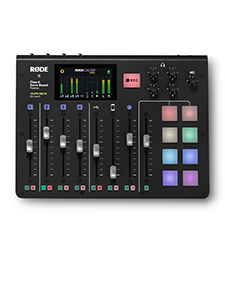 Much more than a simple collection of corporate videos, RØDE has invested hundreds of hours carefully creating original programs of the highest quality for music and audio enthusiasts to enjoy, completely free.